Personalized travel services are my specialty so that your vacation can be worry-free. ​I will help you make the decisions that are best for you, your family, and your loved ones. ​Whatever type of vacation you are interested in – relaxing on a tropical island, an ocean or river cruise, seeing the good old USA - I can assist you in fulfilling your travel dreams. Nothing Can Compare To Travel. Compromise Elsewhere. 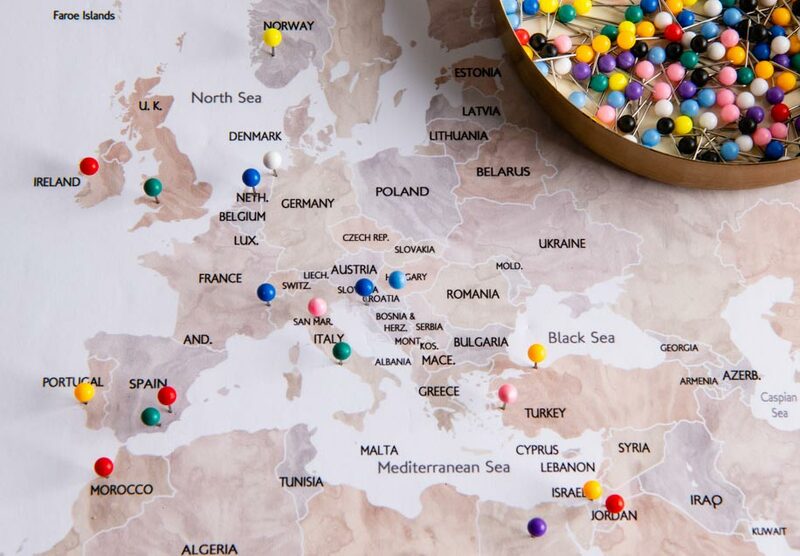 What Travel Destinations are on Your Bucket List?